Plze?sk? Prazdroj sold over 9.9 million hl of beer during 2011 in its domestic and fifty export markets, achieving a 1% growth in brewery output. After two challenging years, the situation on the domestic market started to stabilize with volumes at the level of the prior year. . The sales volume of 6.9 million hl of beer saw a moderate increase of 0.1%. Exports grew by 6% to 890 thousand hl of beer, the highest volume ever. License production saw a 2% increase to 2.14 million hl. Lager sales grew by 4% last year. 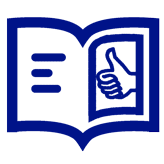 "After the past several years affected by adverse economic conditions, the market is slowly stabilizing. Premium brands and speciality beers did particularly well last year. Further development of the market may be impacted by the insecure economic situation in Europe and subdued consumer confidence," says Doug Brodman, CEO of Plze?sk? Prazdroj. Overall beer sales have stabilized at 2010 levels. Lager sales went up by 4% last year and benefited from volume growth of our Premium beer brands, particularly Pilsner Urquell. This brand outperformed the beer market and also the premium category last year. Also the Frisco brand showed strong performance with the introduction of our new Cranberry variant. Despite continuing pressure in the on-premise channel, the share of beer consumed in pubs and restaurants is around 45%, which is unique in the world and only proves how exceptional Czech beer culture is. 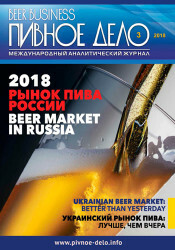 Despite the fragile global economy, last year's exports rose mainly in countries with already high sales of Plzensky Prazdroj beers, such as Slovakia, Canada and Hungary. Plze?sk? Prazdroj is the leading exporter of Czech beer. By 1870 the brewery already exported its beer to more than 30 countries around the world, including overseas, and has long been building a reputation for Czech beer around the world. 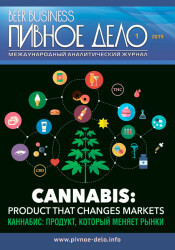 Thanks to its reputation, but also good cooperation with exporters and an appropriate mix of marketing and trade-marketing tools, demand for Plze?sk? 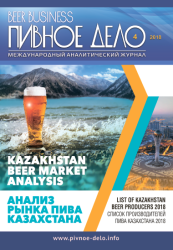 Prazdroj's beer brands abroad has reached 890 thousand hl, which is a new historical record.